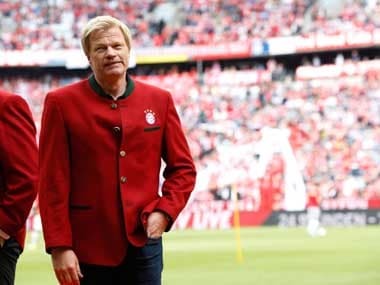 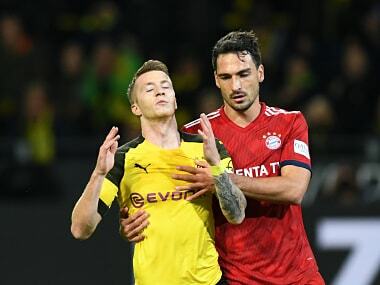 Former Bayern and Germany captain Lothar Matthaeus said Oliver Kahn would be the ideal candidate to succeed Hoeness, who has spent nearly 50 years at the club as a player, then team manager and eventually president. 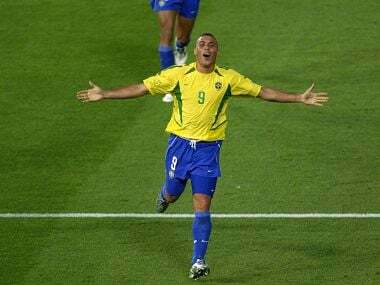 Four years after the disappointment against France in the World Cup final, in 2002 Ronaldo banished the ghosts from the night of 12 July 1998 to guide Brazil to their fifth title. 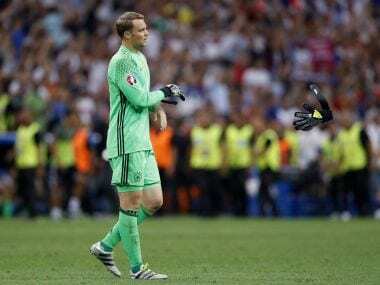 Bayern Munich shot-stopper Neuer, 31, is not expected back until January at the earliest after injuring himself in September when he fractured his left foot for the second time this year. 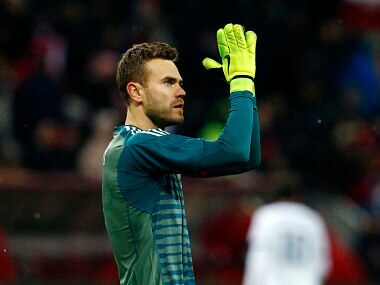 Born in Puerto del Rosario on the Canary Islands in the Atlantic, Braulio, who came through the ranks at Atletico Madrid, turned professional in 2004 joining the reserve side of the Rojiblancos. 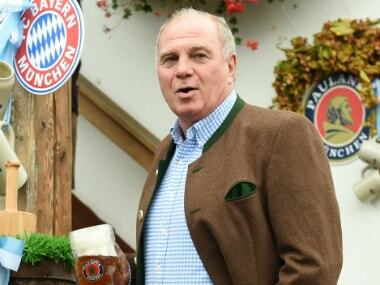 Uli Hoeness will complete his redemption on Friday when when he will be re-elected president of Bayern Munich having served out his tax evasion jail term.